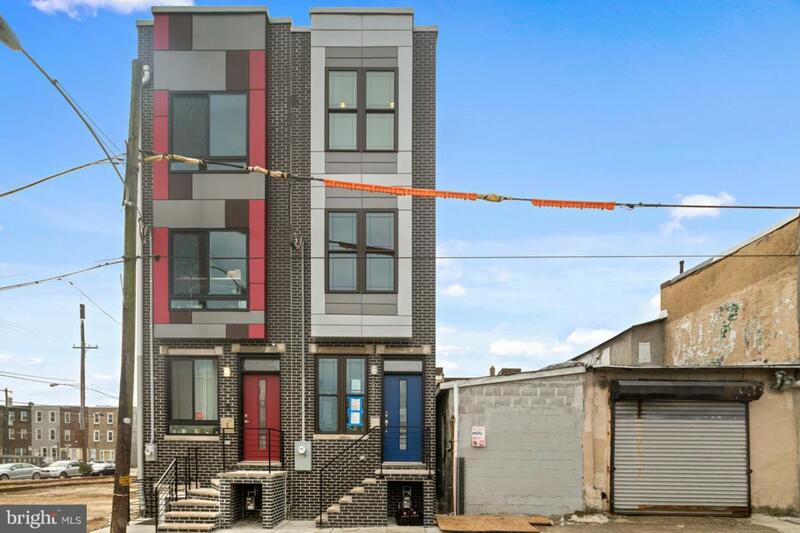 Beautiful newly constructed 3 BR, 3 BA home in East Kensington developed by Philly's 2019 Developer of the Year, V2 Properties. The spacious living room welcomes you with wide plank oak hardwood floors flowing into the contemporary chic kitchen complete with Calcutta quartz countertops with an island, white shaker soft cabinets, stainless steel appliances, white subway tile backsplash, and entry to a private, fenced in rear yard. Walk downstairs to a fully finished basement complete with oak hardwood floors and bathroom with designer finishes. Notice the big bedrooms upstairs with generous closet space, large windows, designer bathroom, and wet bar with waterfall quartz countertop. Walk upstairs to the master suite with a gorgeous master bath featuring a dual vanity with waterfall quartz countertop, and glass shower with mosaic pebble tile. Walk up to the roof deck to entertain and appreciate the breathtaking Philadelphia skyline. 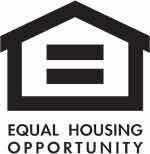 10 year tax abatement included. The house is in walking distance to Martha, Memphis Taproom, Cook and Shaker, and Philadelphia Brewing Company. Just a few blocks from the Huntingdon SEPTA station and Fishtown's Frankford Ave - the city's hottest commercial corridor.